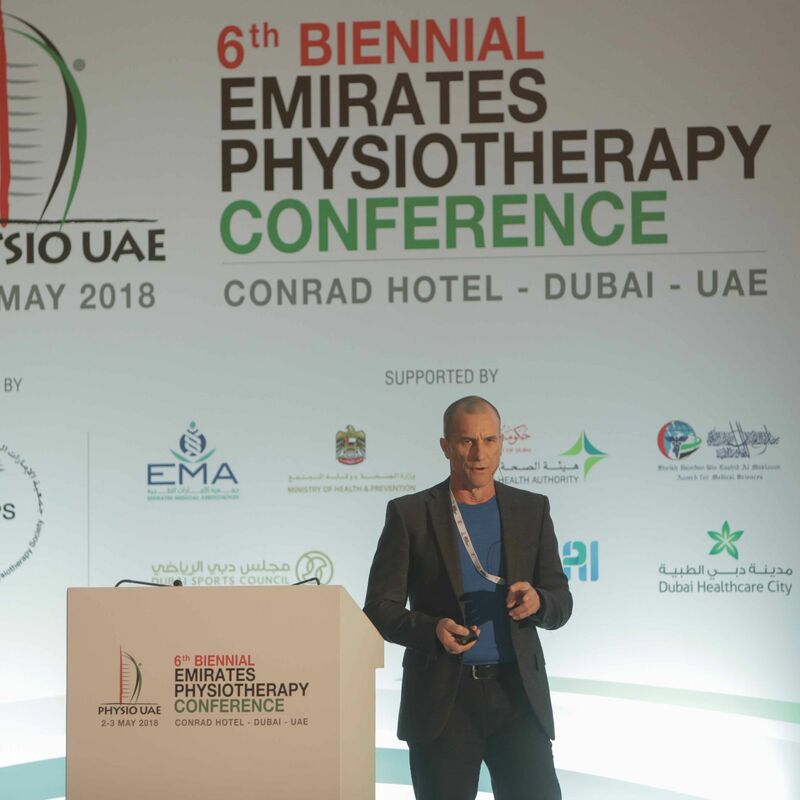 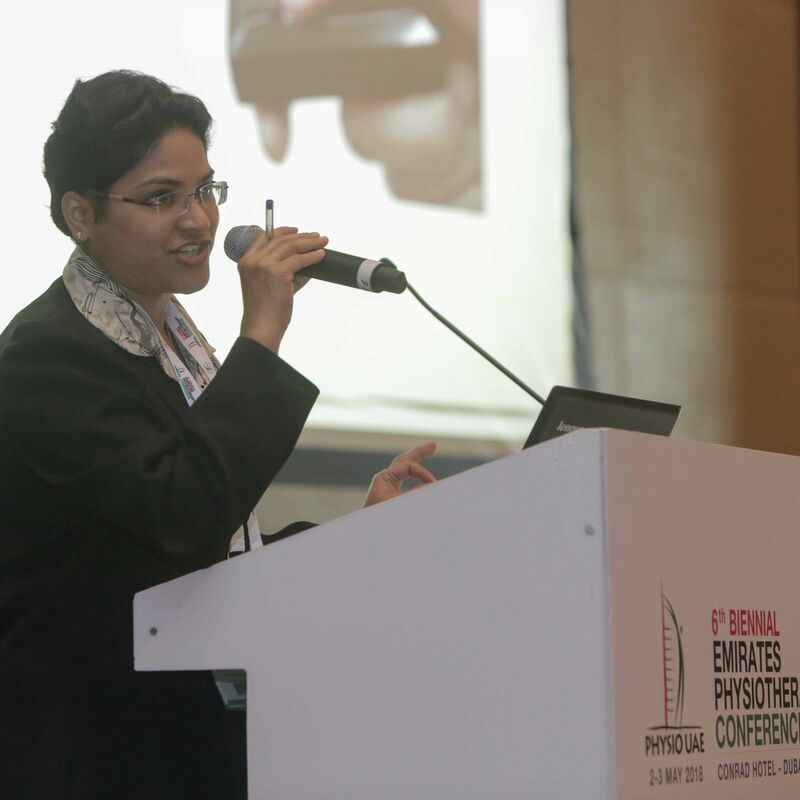 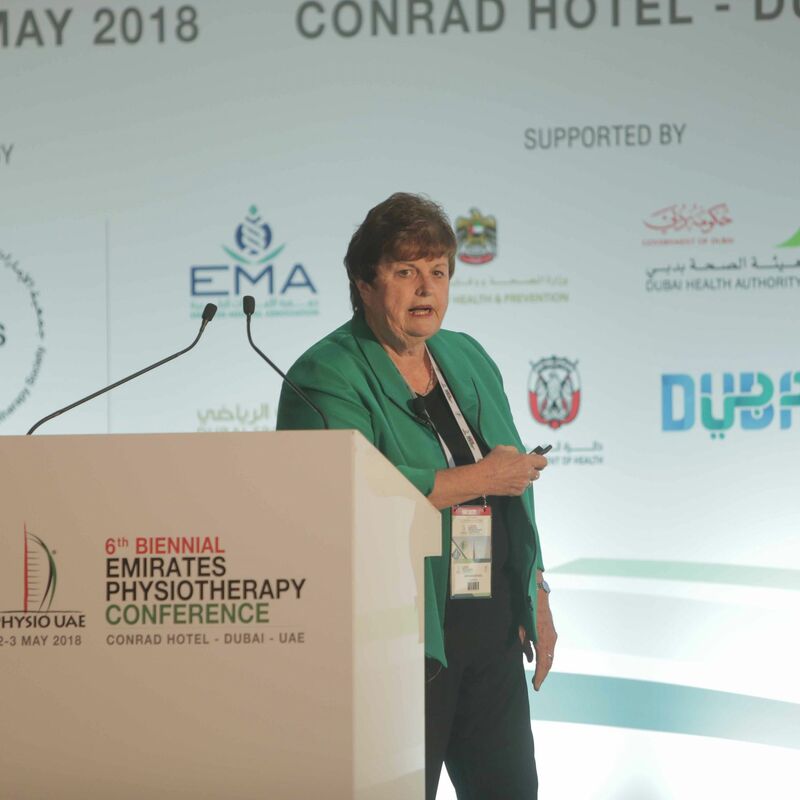 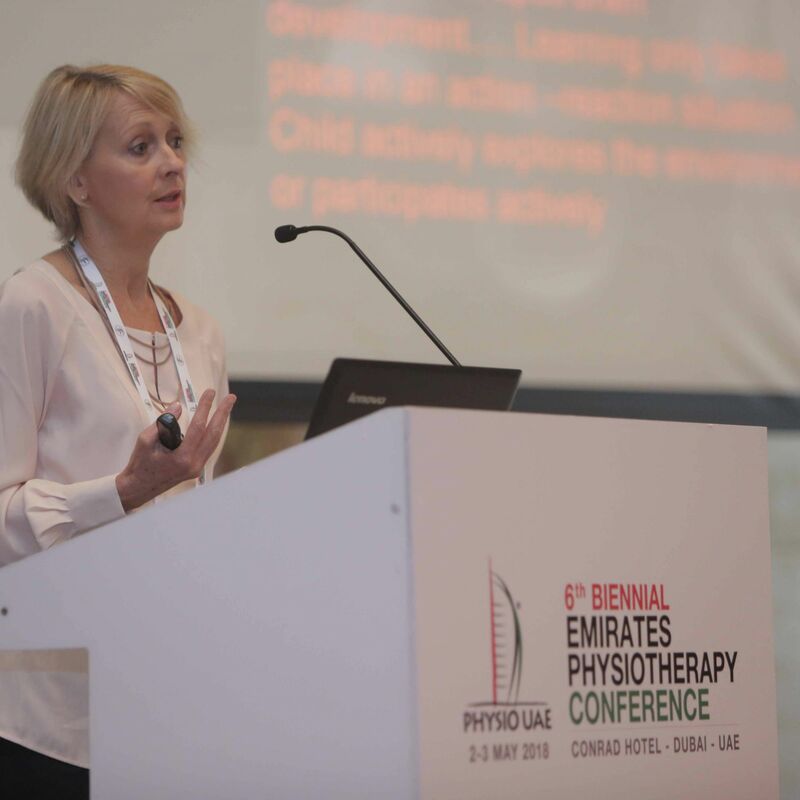 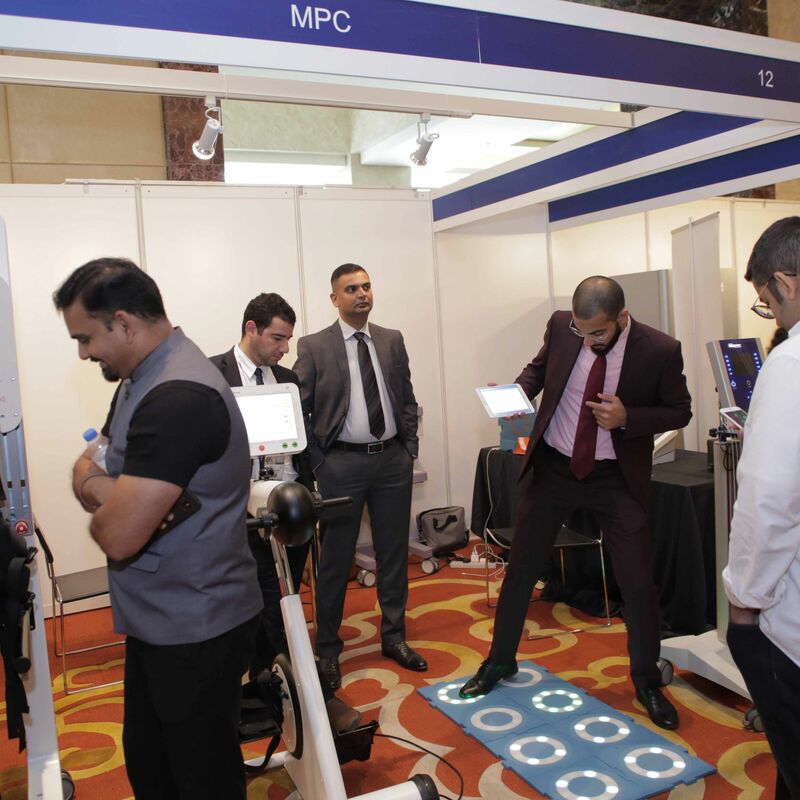 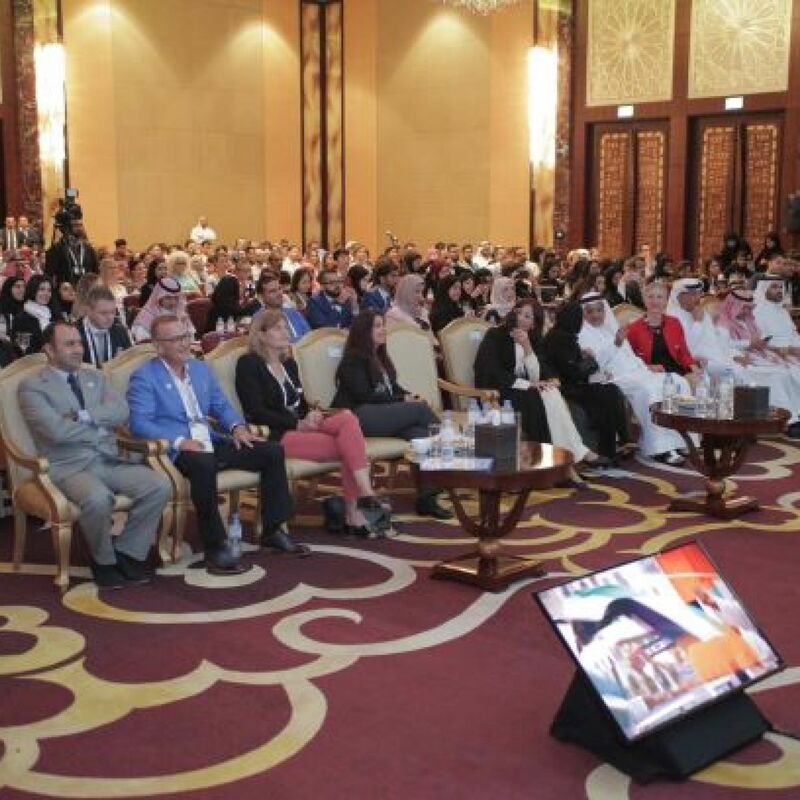 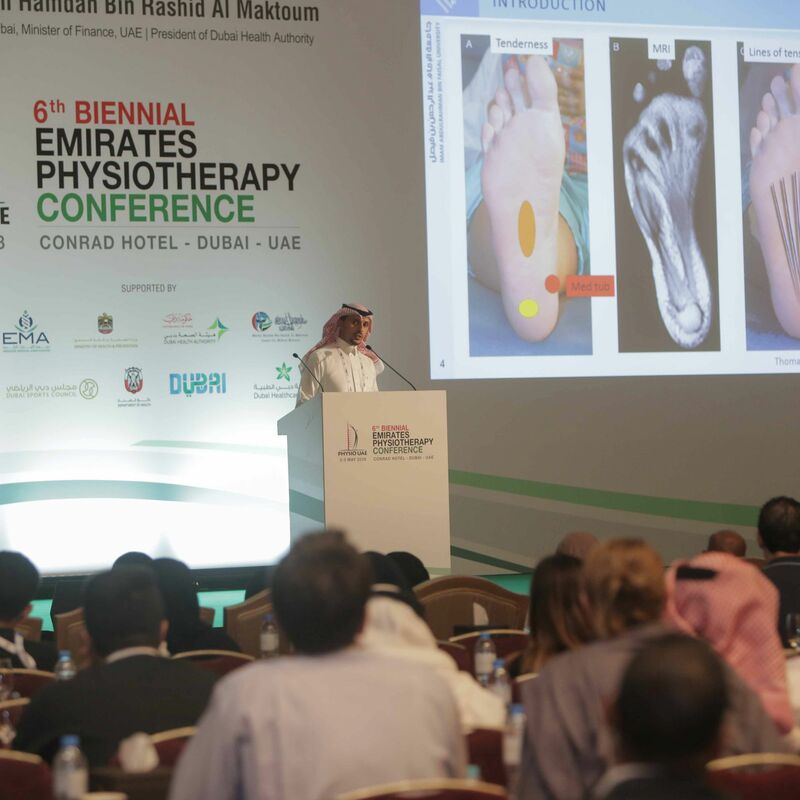 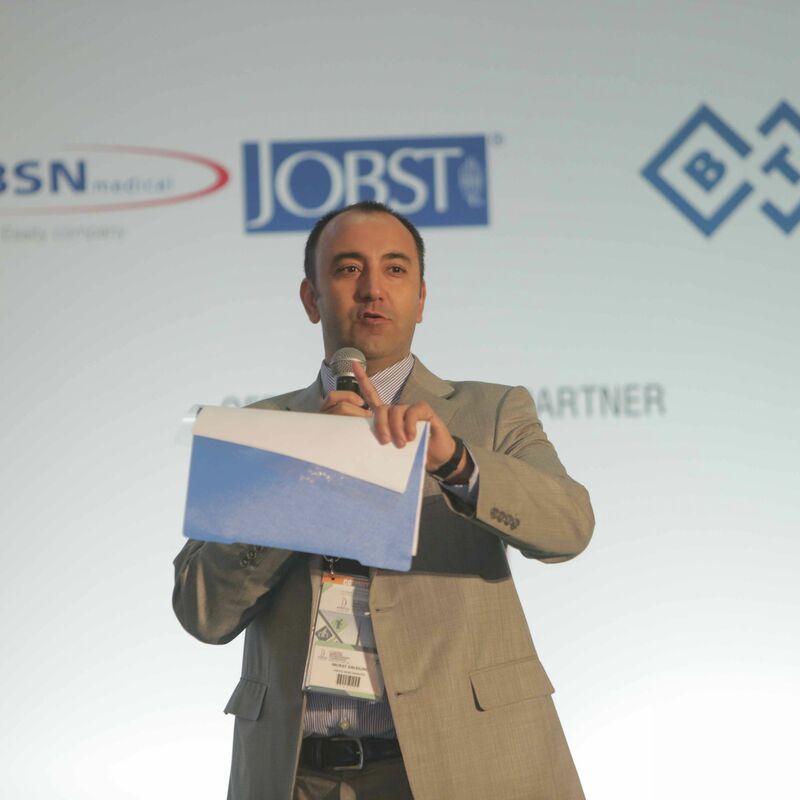 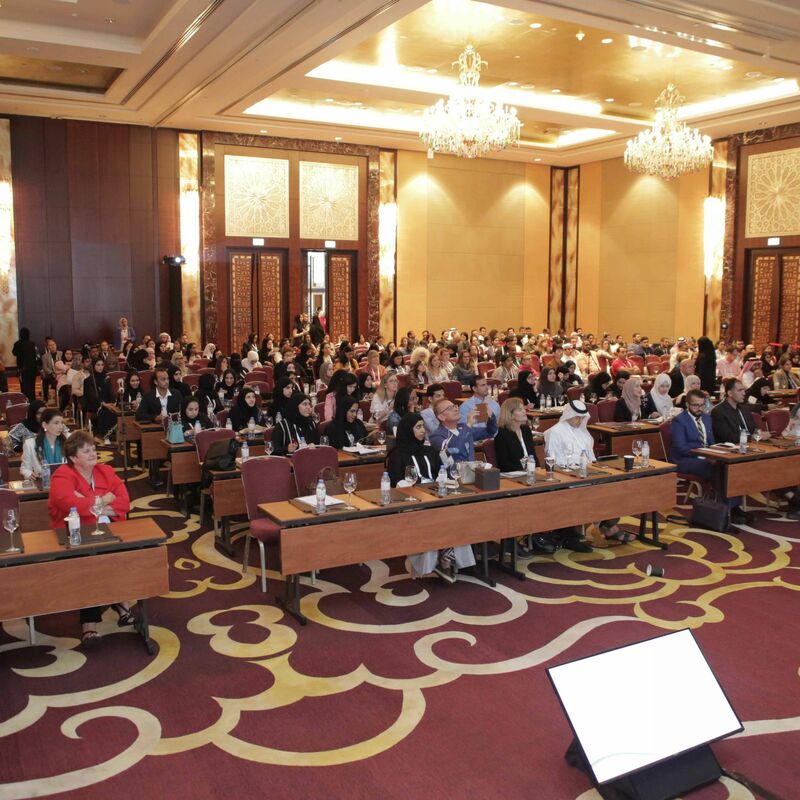 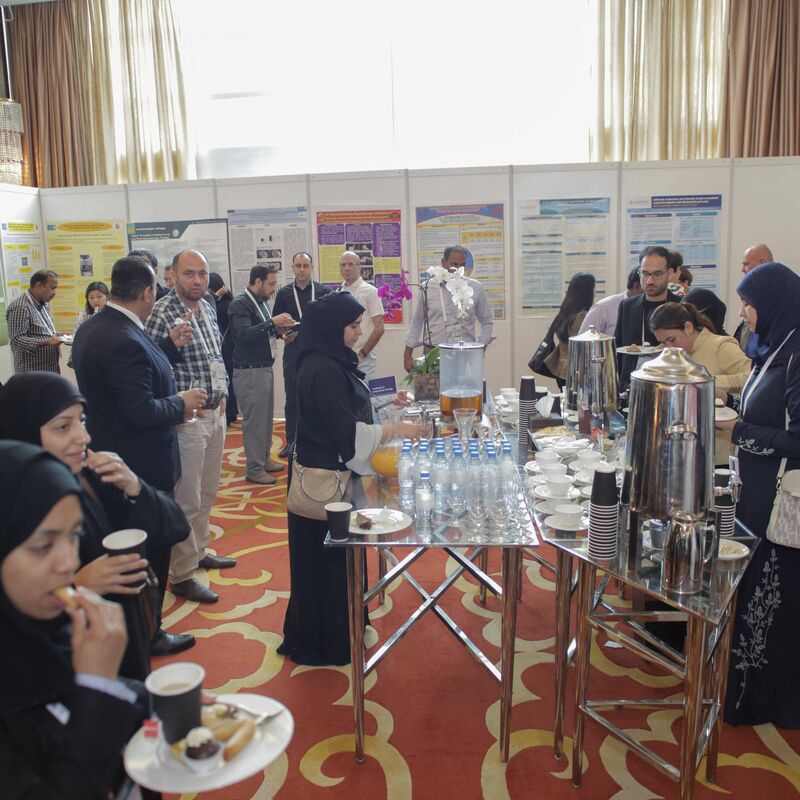 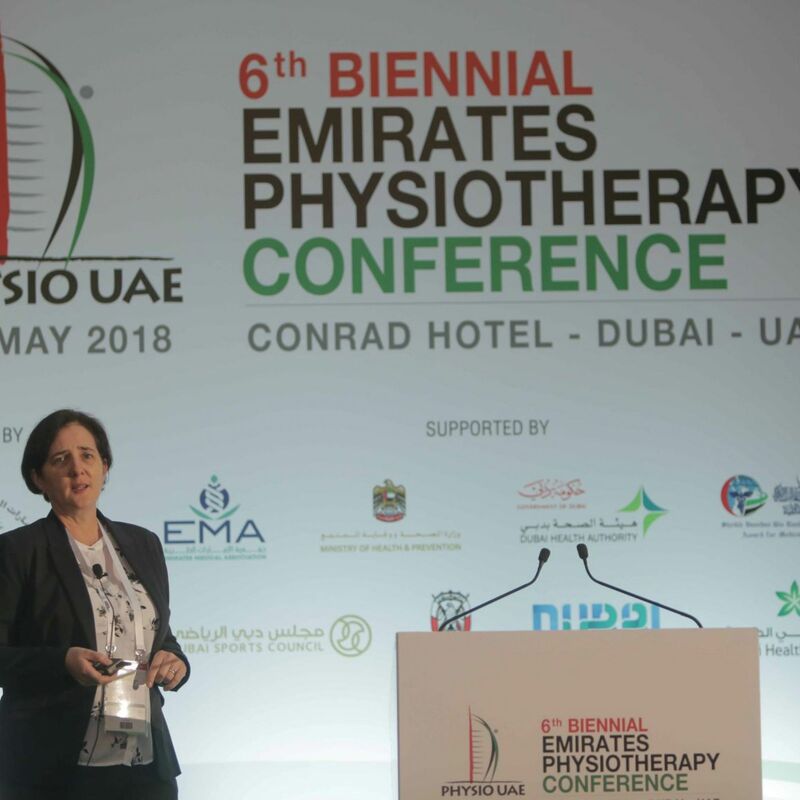 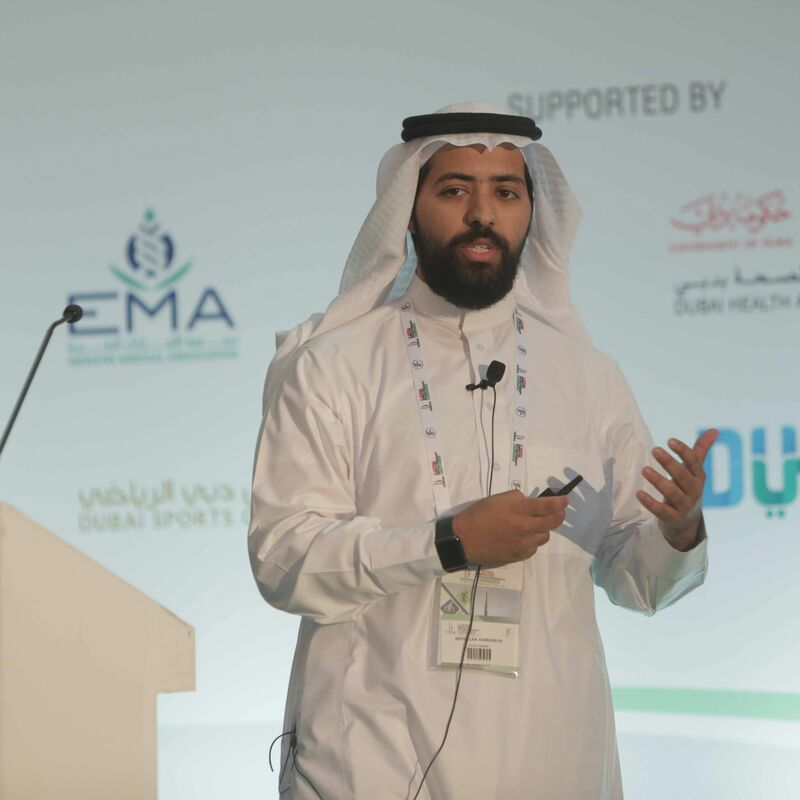 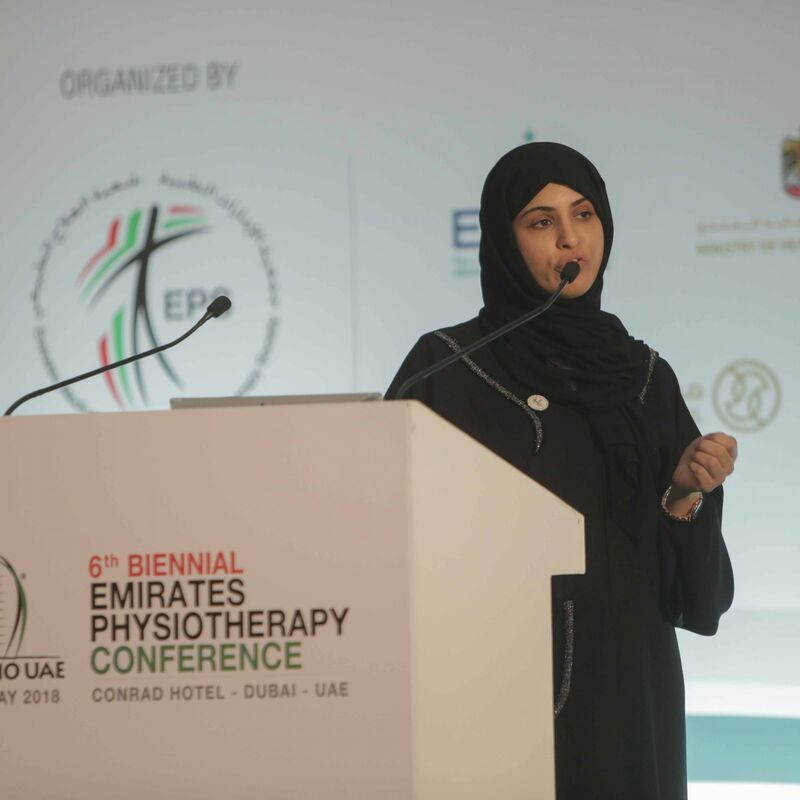 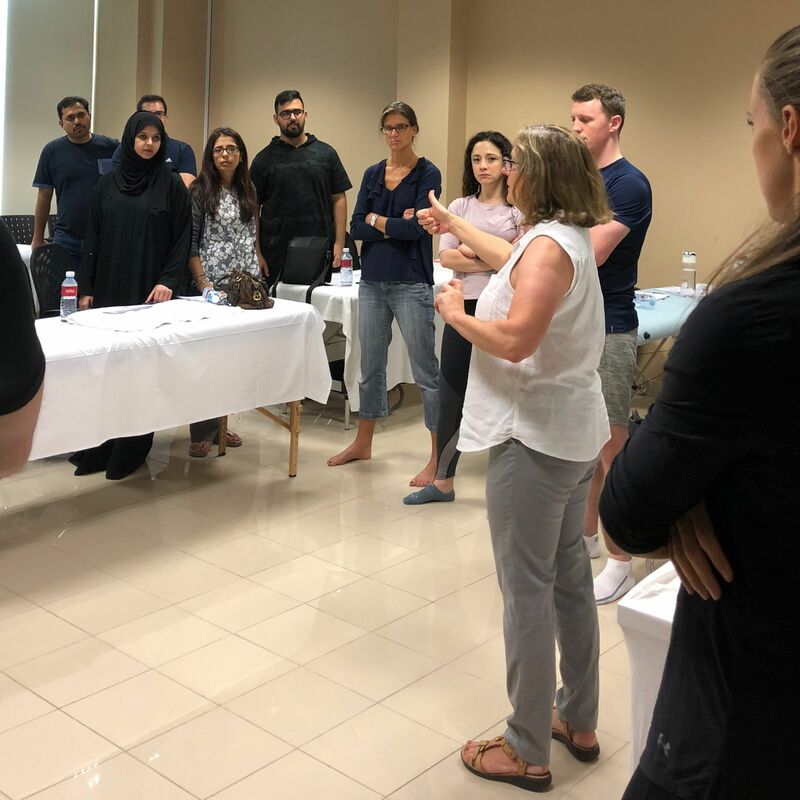 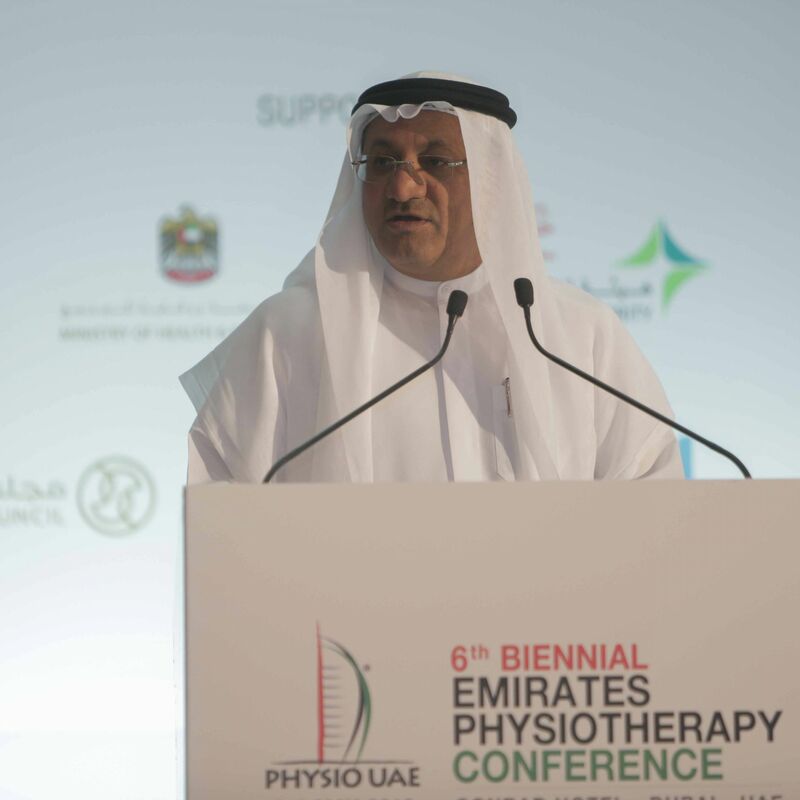 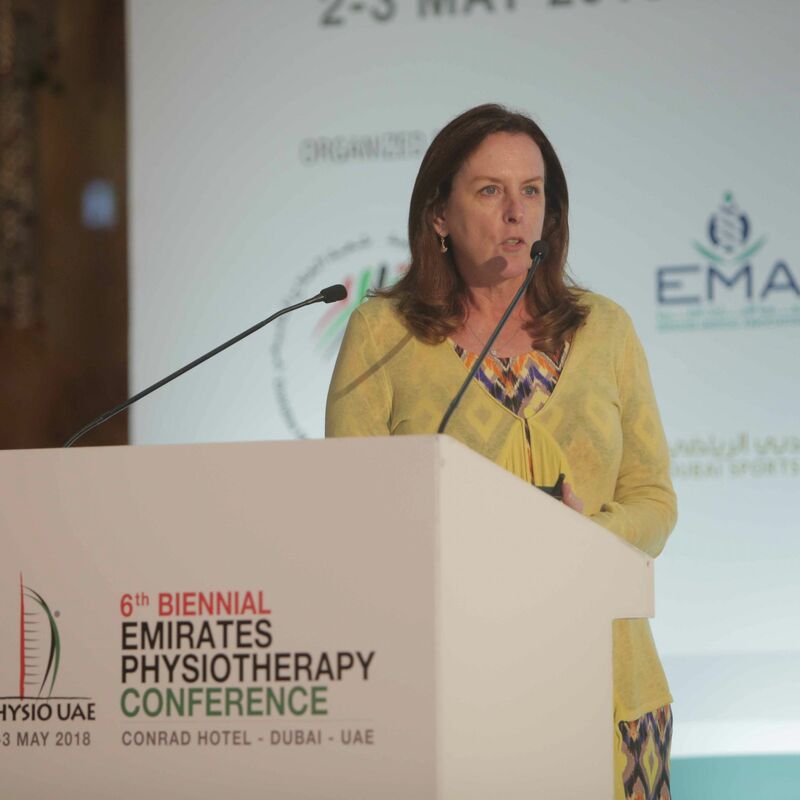 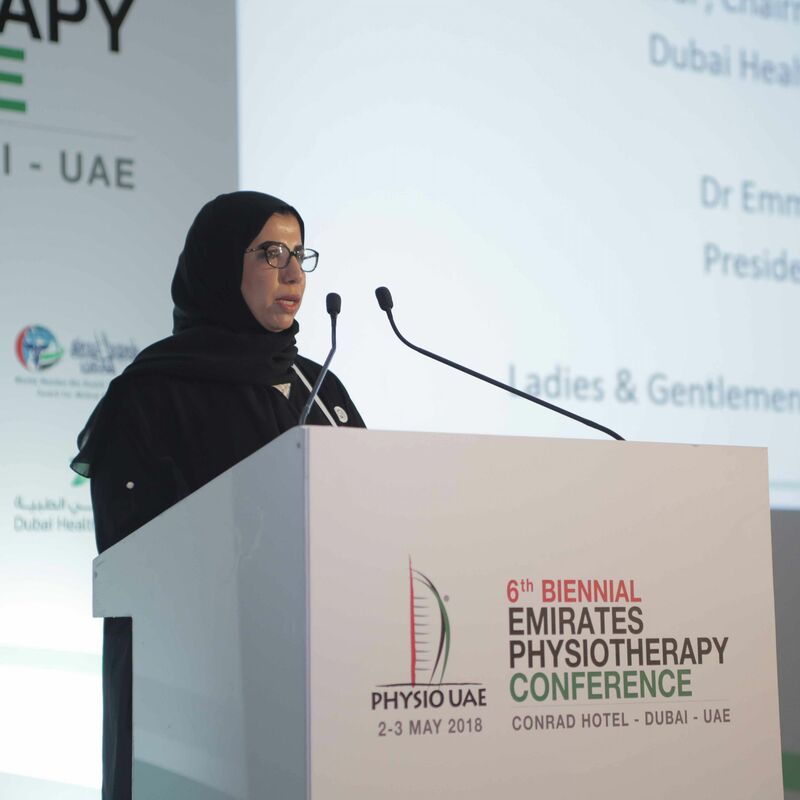 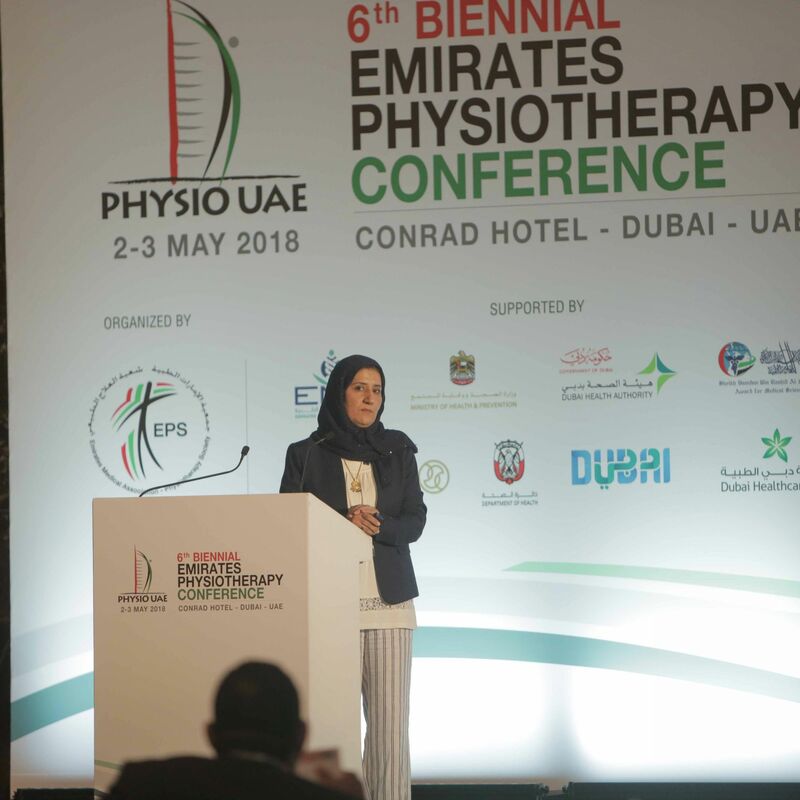 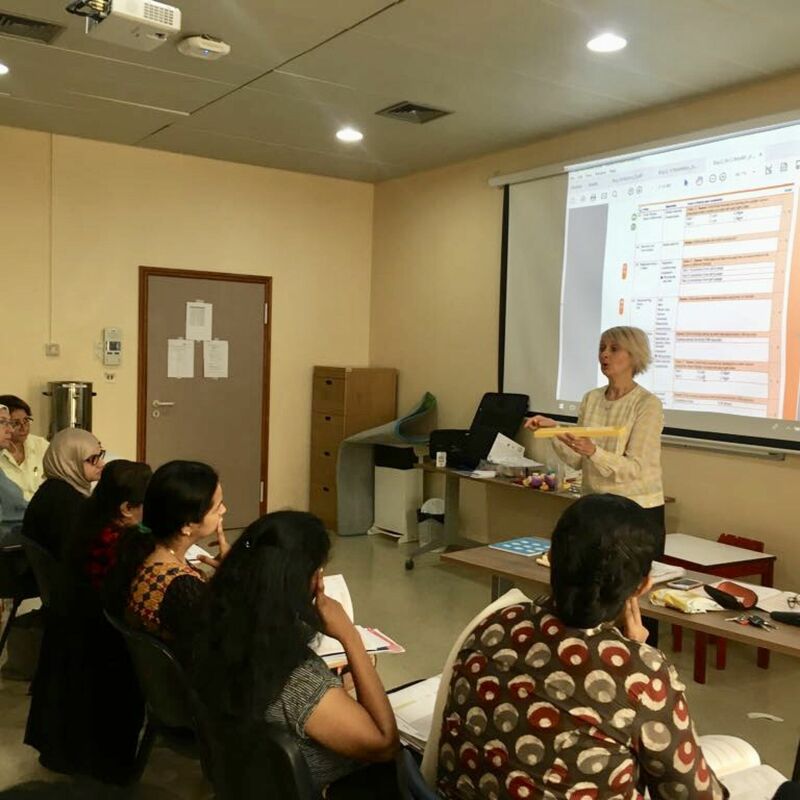 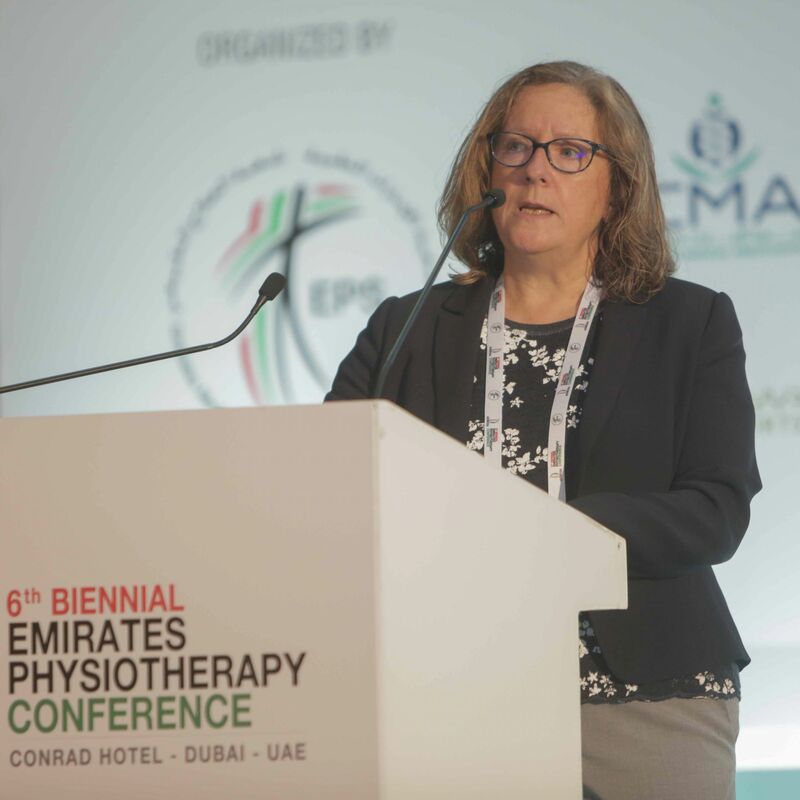 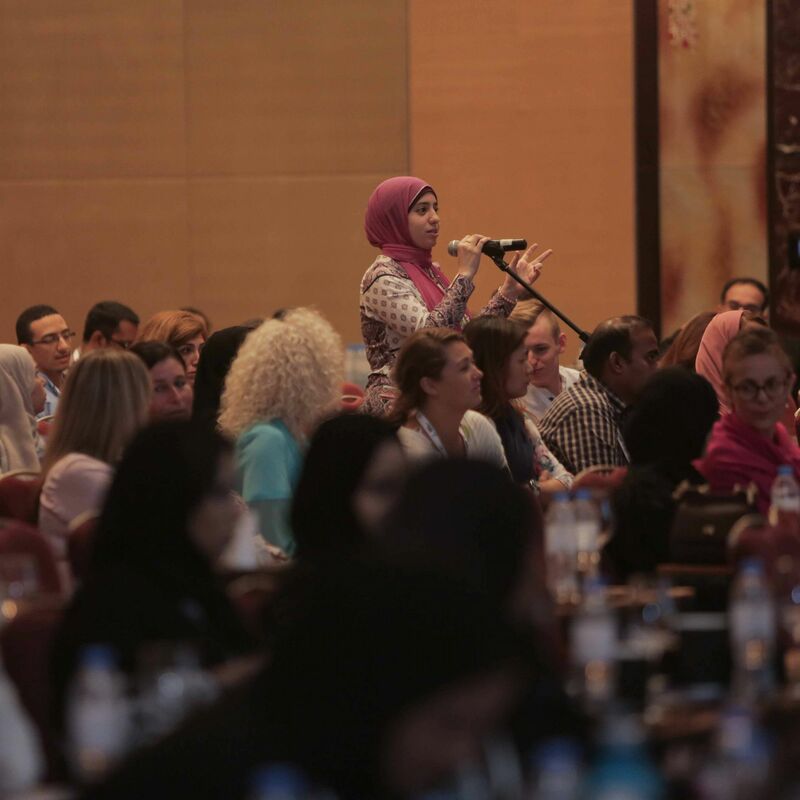 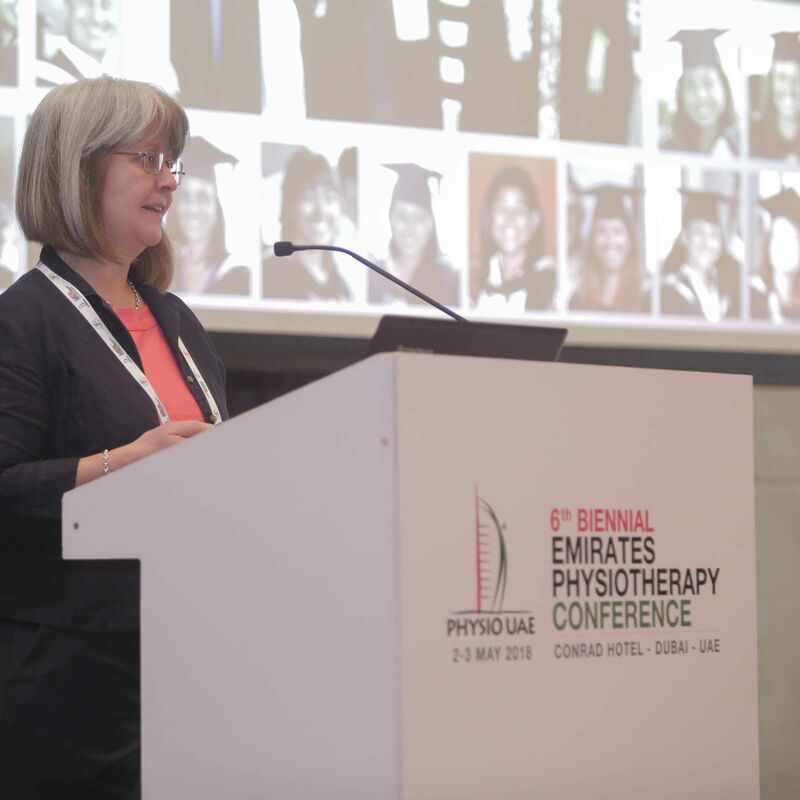 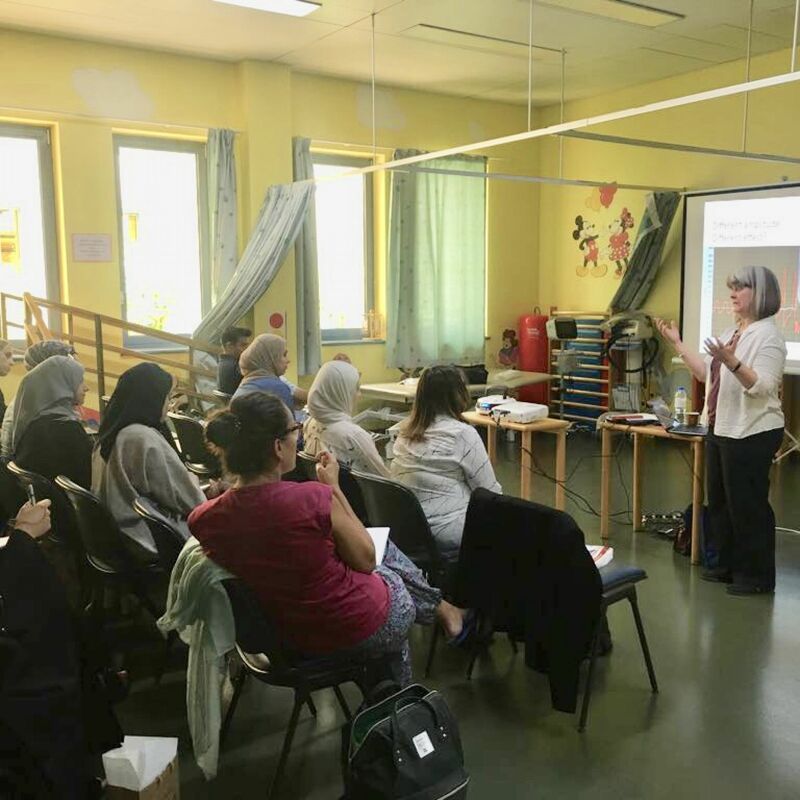 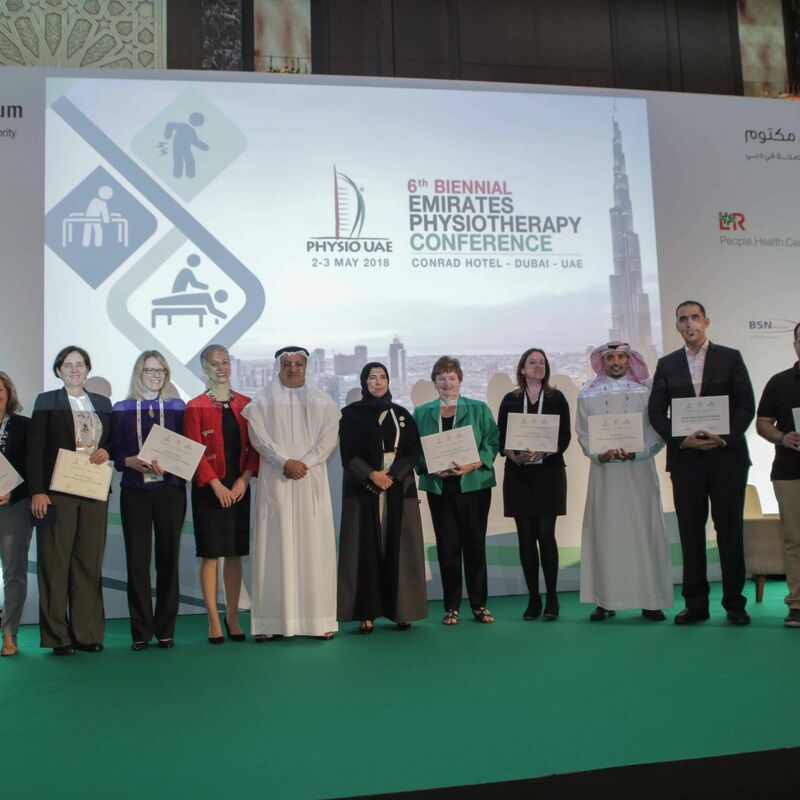 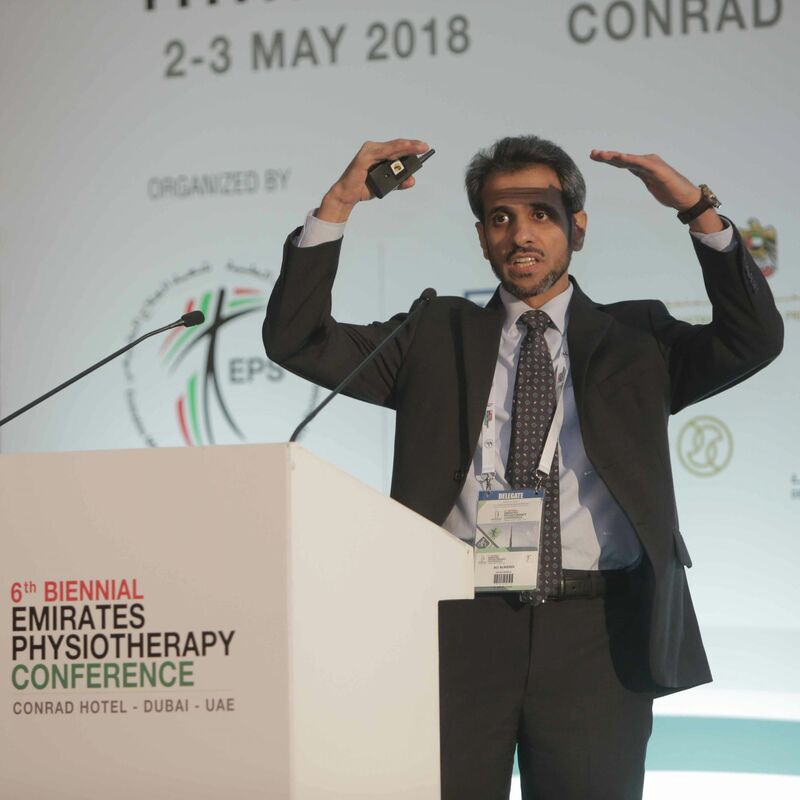 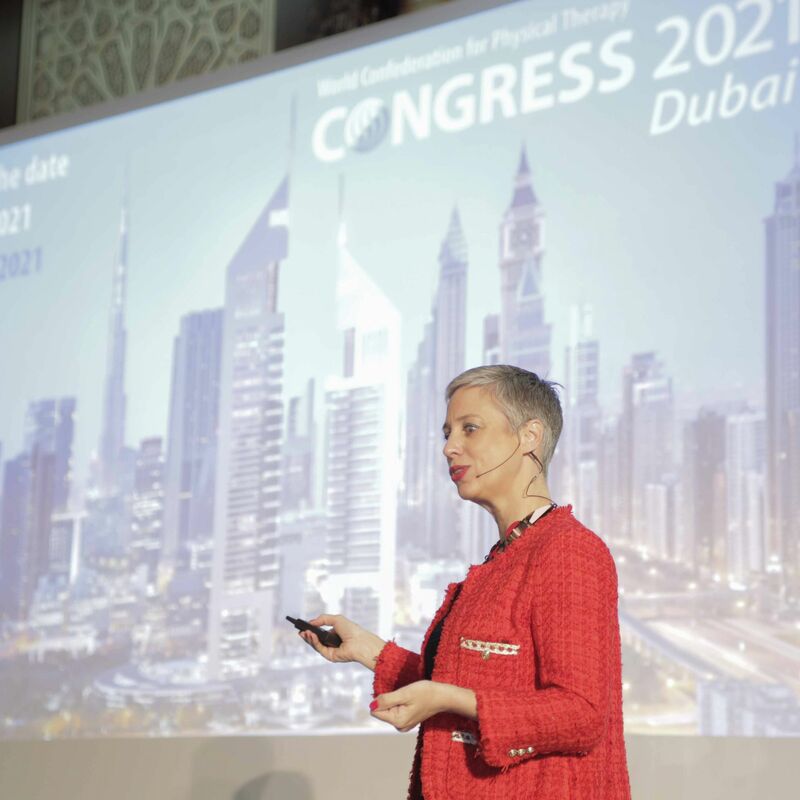 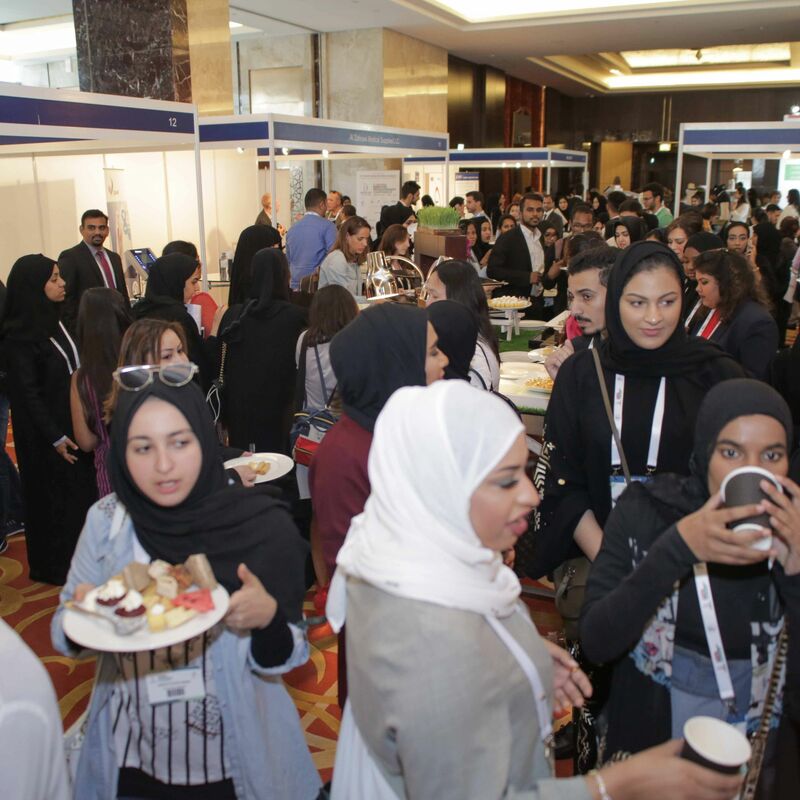 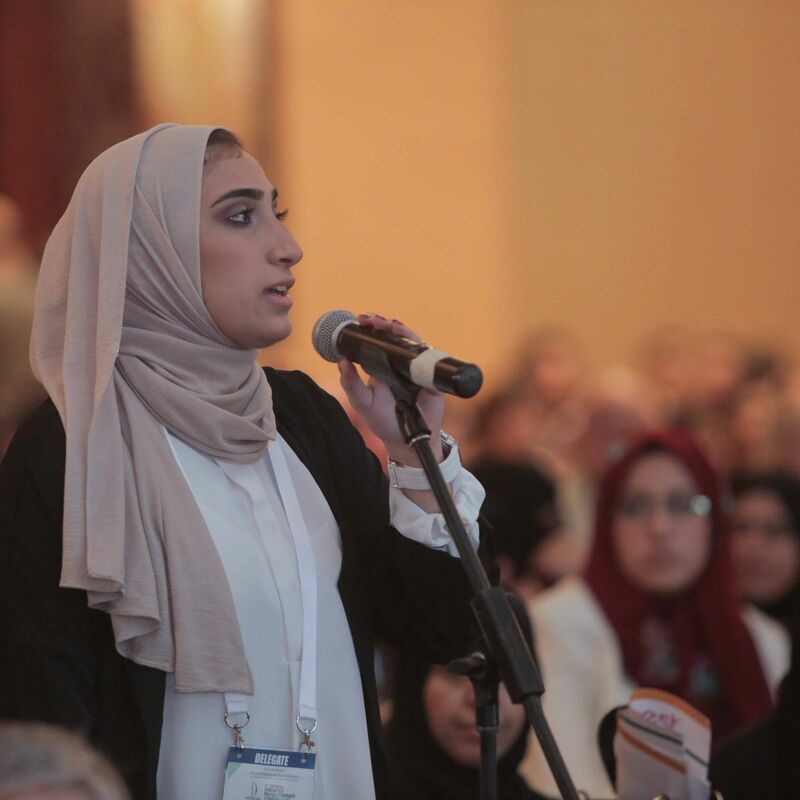 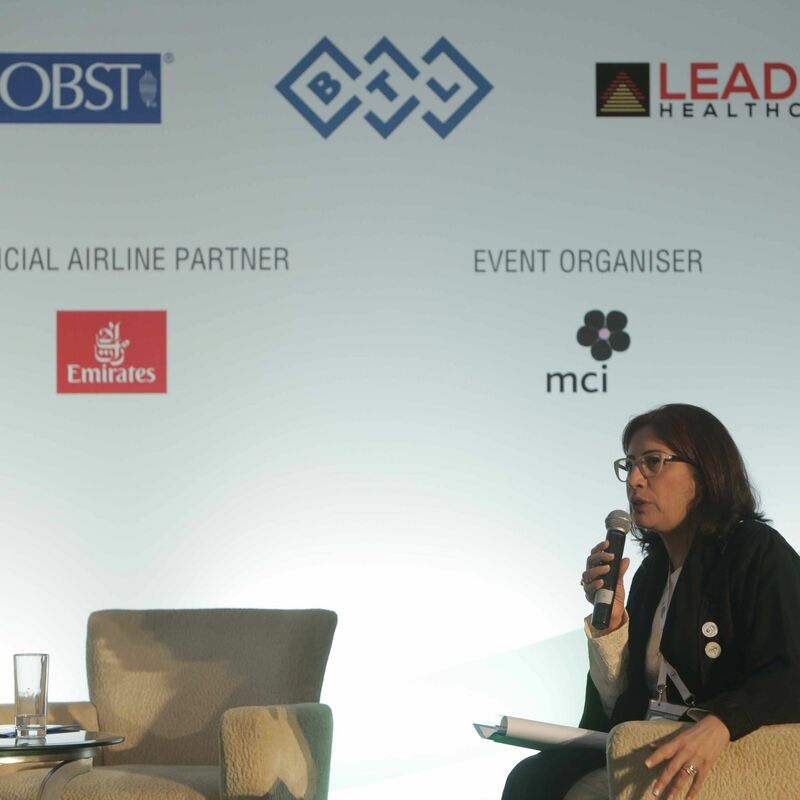 The 6th Emirates Physiotherapy Conference - PhysioUAE 2018 took place on May 2 & 3rd 2018 . 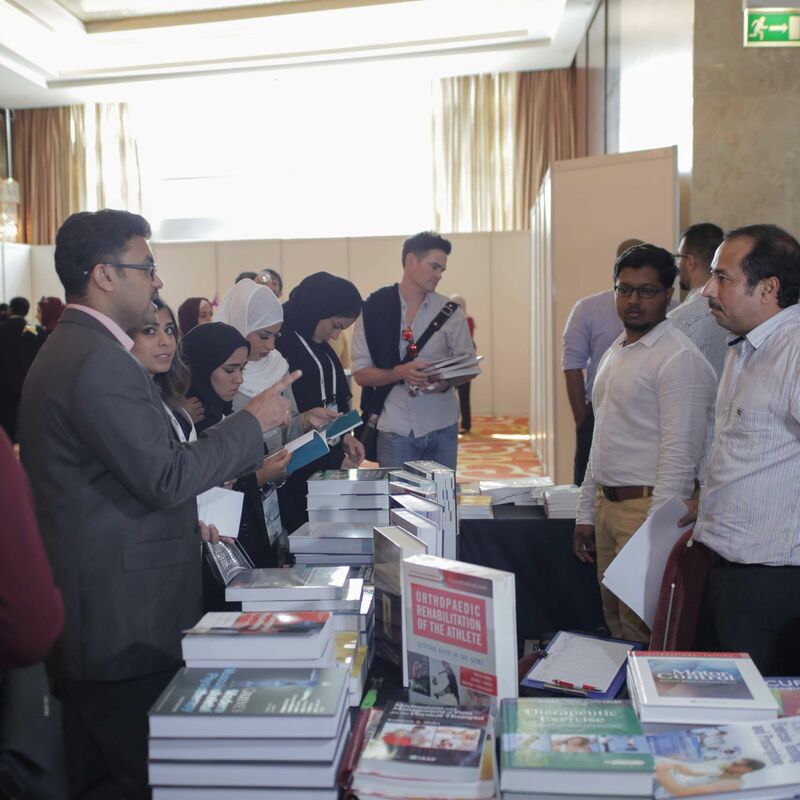 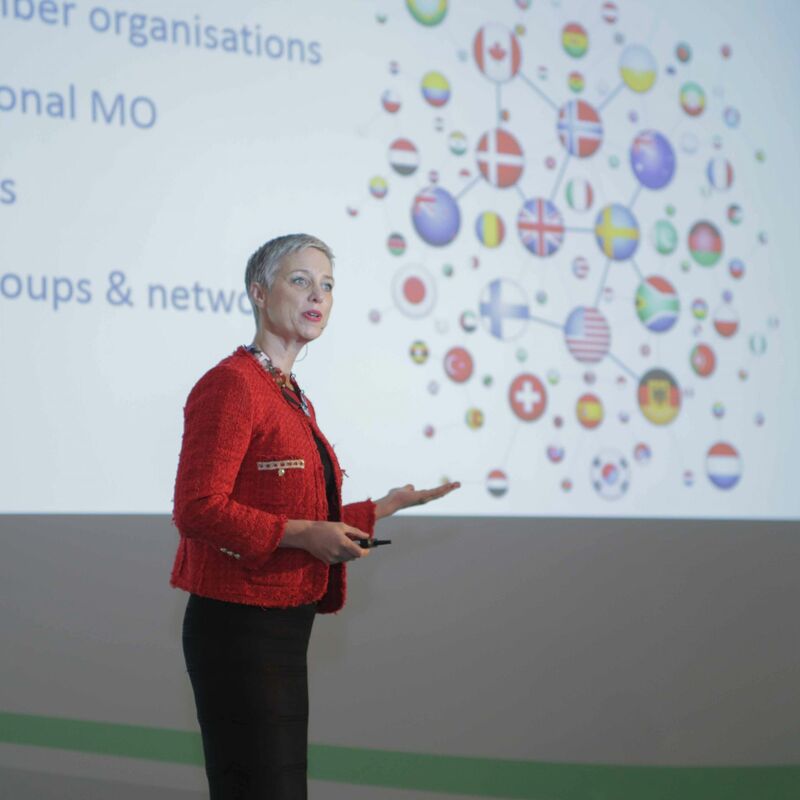 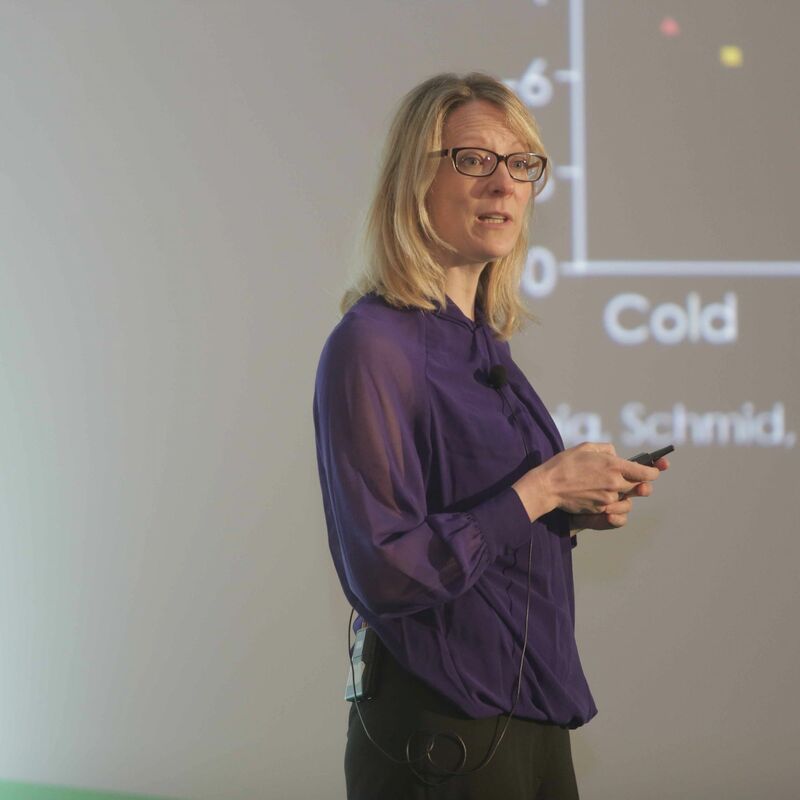 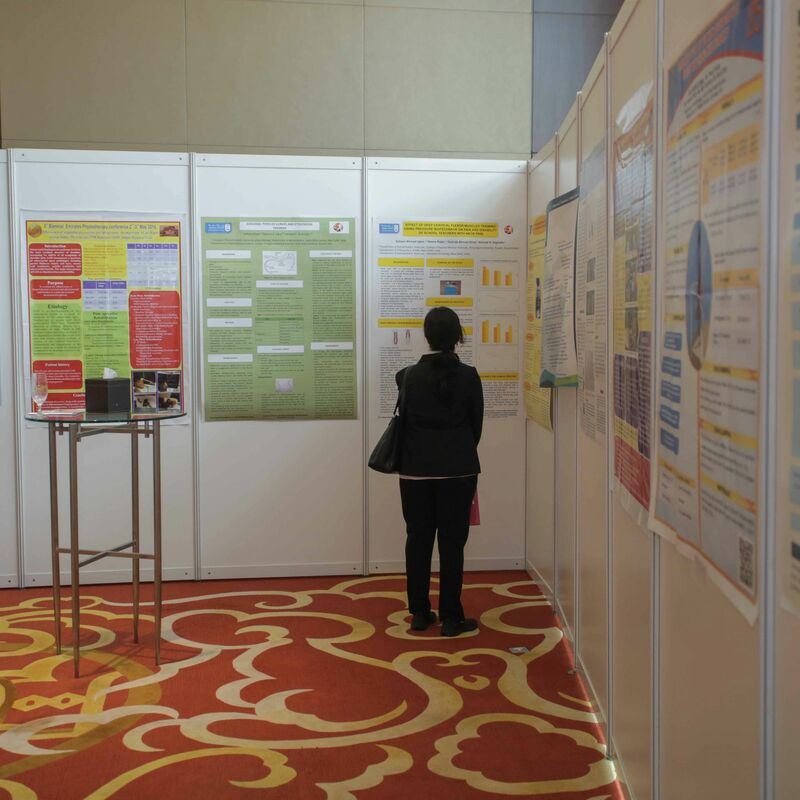 We are proud to have hosted more than 500 attendees from 31 countries over 3 program days and 6 pre/post-conference courses. 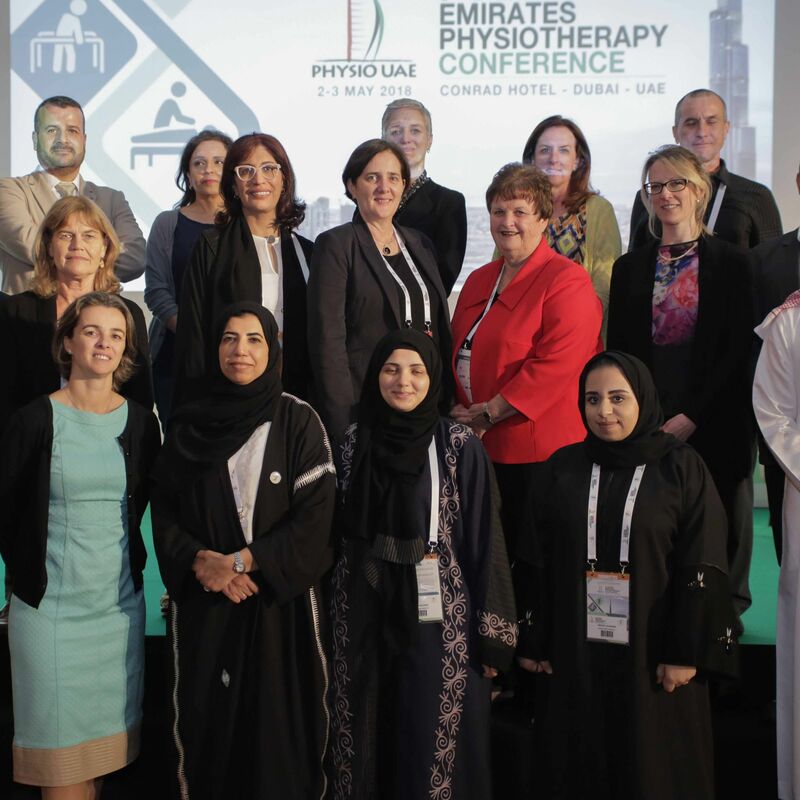 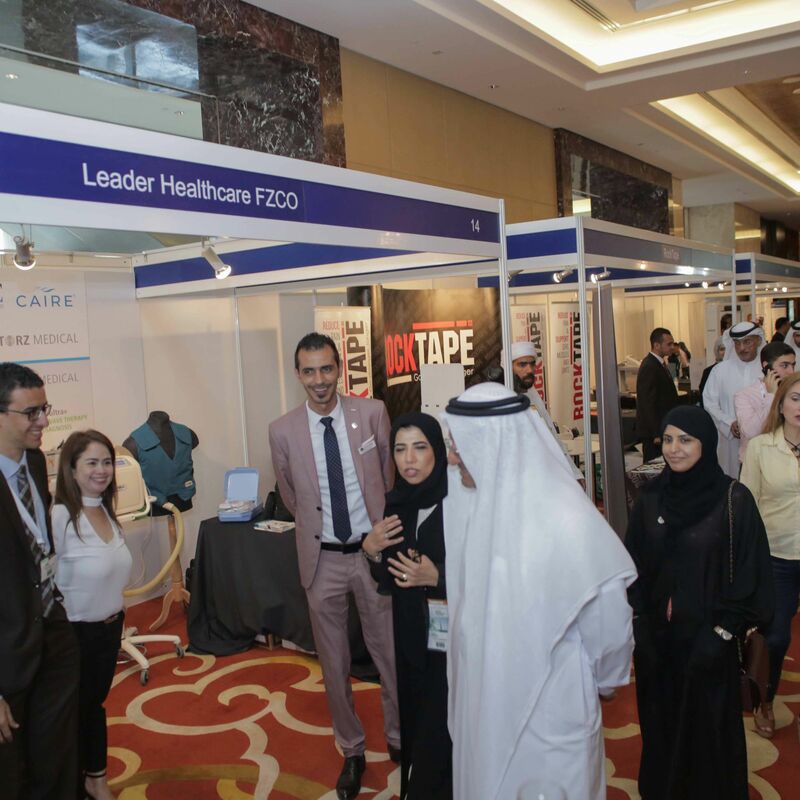 As we continue with our mission of promoting high standards in Physiotherapy among practitioners and policy makers, we have succeeded in bringing together government entities, professional institutions, societies and associations representing important and niche practices in the field.